The Structures Team is celebrating a huge win this week with the addition of another SC Pinnacle Award! 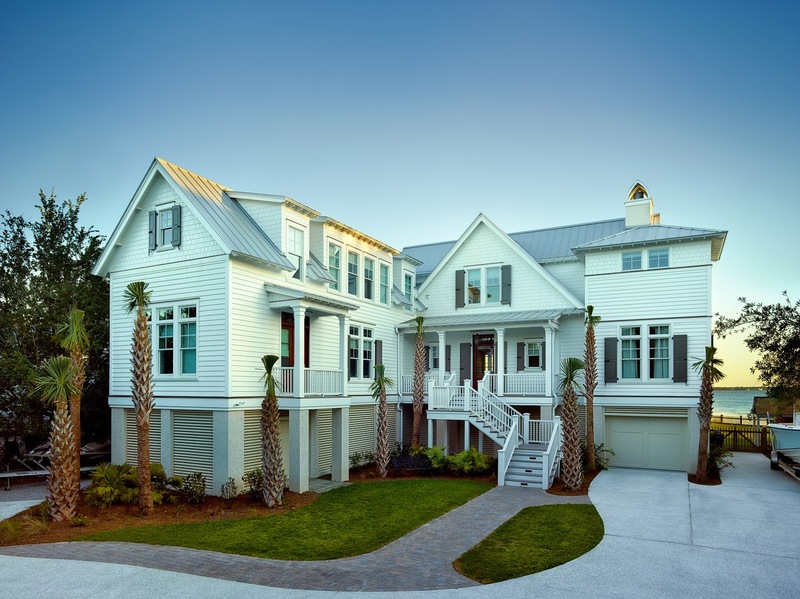 This is a state-wide honor presented by the Home Builders Association of South Carolina each year to builders exhibiting outstanding craftsmanship in construction and remodeling of quality homes. 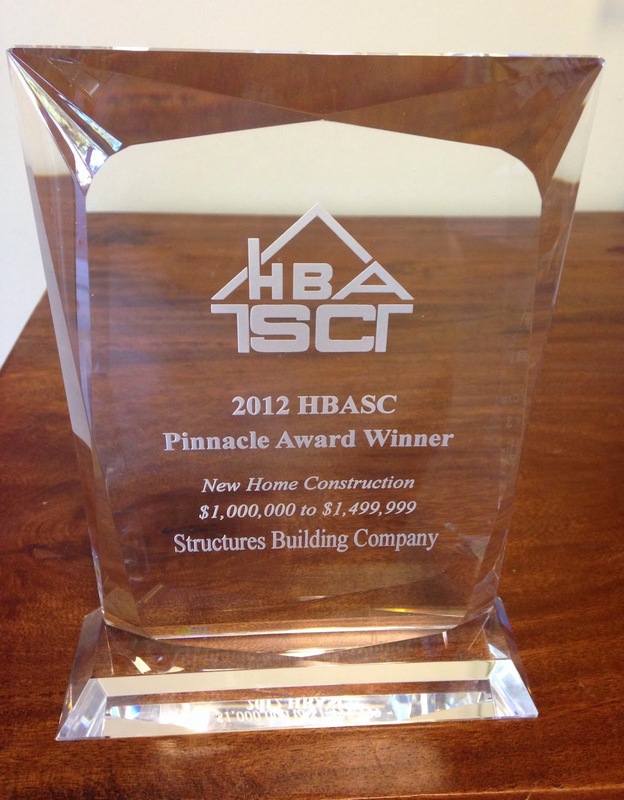 We are thrilled to receive such a prestigious award for a beautiful DesignBuild project completed in Mt. Pleasant’s Old Village and designed by Herlong & Associates. This stunning 4 bedroom, 5 1/2 bathroom custom home is perfectly situated on Charleston Harbor and has sweeping views from downtown to Fort Sumter. We are so thankful for this special honor – congrats to everyone on the team and especially Project Manager, RP Newton and Designer, Deborah Way for an incredible job on bringing together all the details for this client’s Lowcountry dream home! Check out more photos of this home and our other beautiful custom homes in our portfolio HERE!